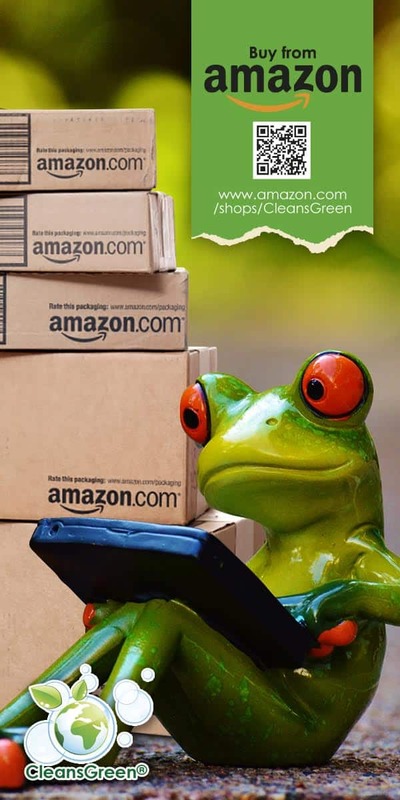 Deciphering truth from half-truths, double meanings, and greenwashing. 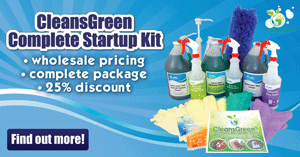 This seems to be what is required today when one is seeking the green cleaning solution. Life is full of myths and other statements that are deceptive and misleading. 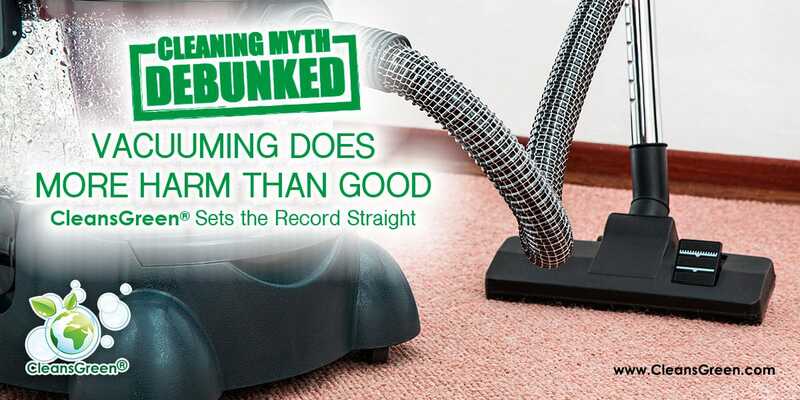 Vacuum Cleaners are Damaging to Carpets – MYTH ! In this case, the argument is that a rotating beater bar / brush pulls, stretches, and wears out carpet fibers. In reality though, dirt that gets embedded into a carpet does more wear and tear damage on carpets than most vacuum cleaners could ever dream of. Leaving dirt in a carpet breaks down the pile underneath the carpet fibers since dirt and grit is abrasive. Not vacuuming also creates a breeding ground for dust mites and bacteria. 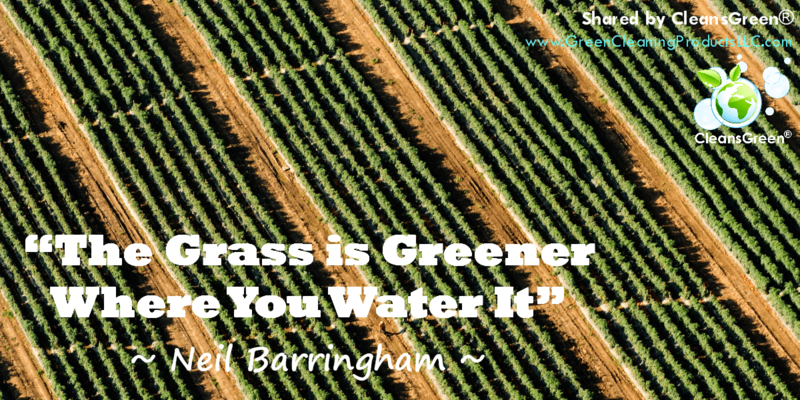 This is an example of “The Grass is Greener Where You Water It,” as stated so eloquently by Neil Barringham, a community worker in Queensland, Australia, who has worked with others in his home and neighborhood to facilitate inclusion and community supports. 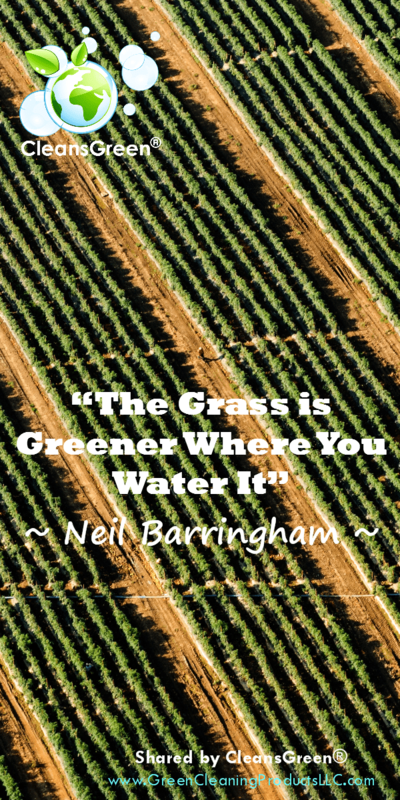 Vacuuming is beneficial and will enhance a carpet’s life. Vacuuming carpets is how we keep them neat and clean. We depend on our vacuum cleaners to keep our rugs and carpets in shape. That being said, it is possible to overwork the carpet. If your vacuum cleaner has multiple settings, select the proper one. Do not vacuum the carpet on the bare floor setting. 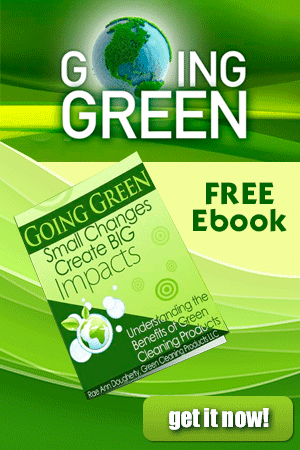 Consumers get a little freaked out when they see carpet fluff / lint in the dust bins of their vacuum cleaners. This phenomena tends to increase as the carpet fiber quality decreases. In general, however, carpets can stand to be vacuumed several times a week without sustaining damage. Many myths have found its place in our culture and seem to linger. Some of these actually make our cleaning harder rather than the desired easier. While our time is precious in the fast moving world, navigating out of these myths is difficult, but even more critical that we do so. 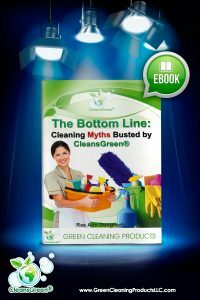 To learn more, sign up for the eBook by Green Cleaning Products LLC, “The Bottom Line: Cleaning Myths Busted by CleansGreen®”. Bonus Tip: Vacuum last. 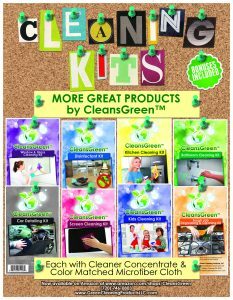 It is always best to follow the top down cleaning rule for every space being cleaned. While dusting and wiping down furniture and other surfaces, dust, hair and other particles will collect and fall to the floor. If floors are not vacuumed after dusting is finished, it can resettle on areas that have already been cleaned. 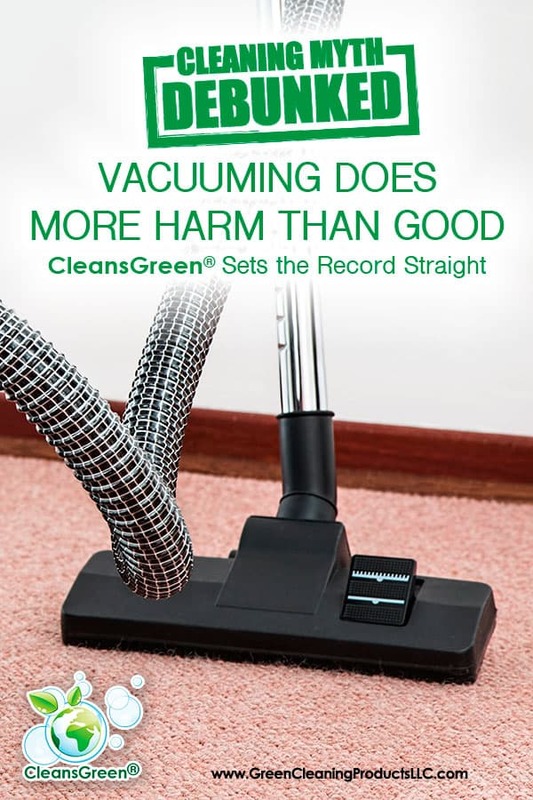 Although it may be appealing to get what can be seen as the most time consuming task done first, vacuuming first may require vacuuming a second time after the cleaning of the rest of the room is finished.